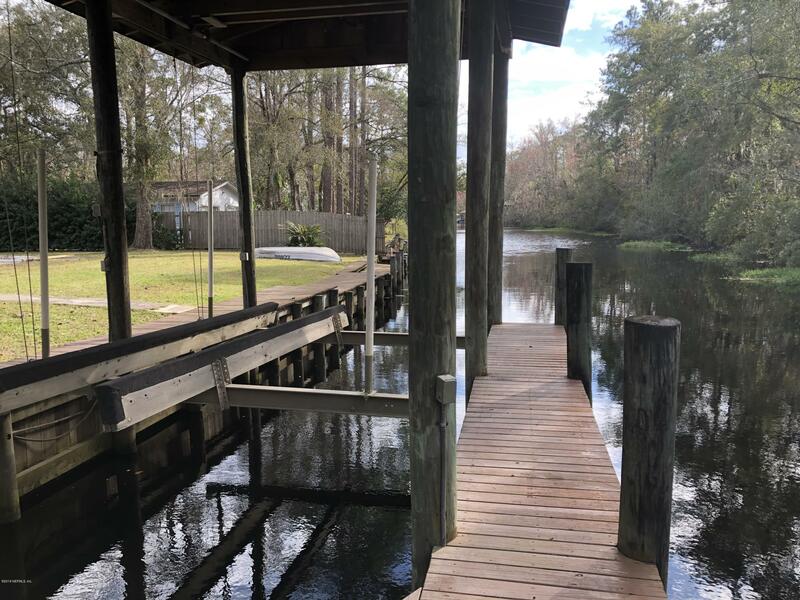 Lovely cleared and fenced waterfront lot with power and water and massive boat dock. 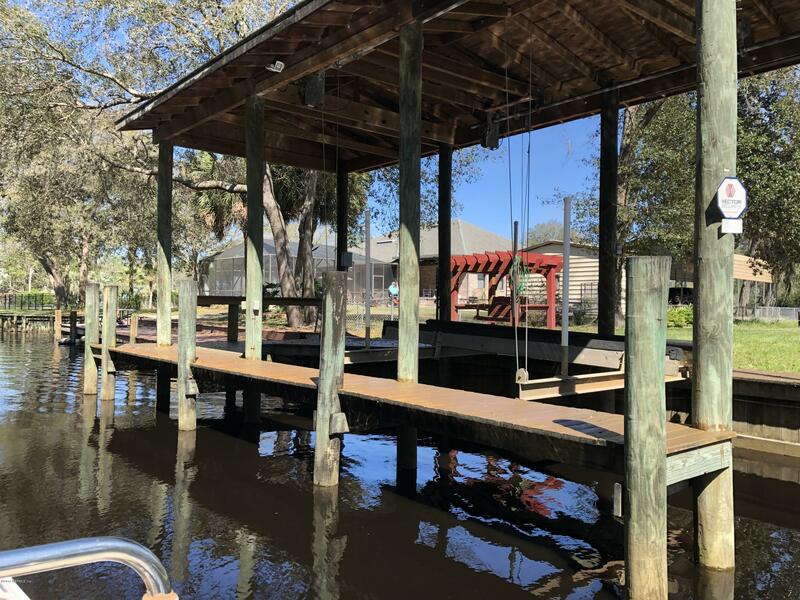 Boat lifted rated to 14,000 lbs. 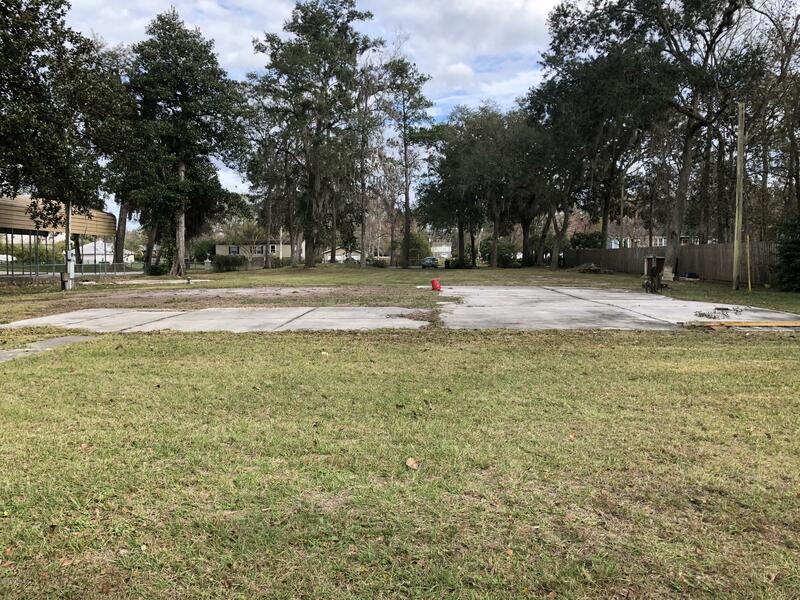 Lot is ready to build on right now. 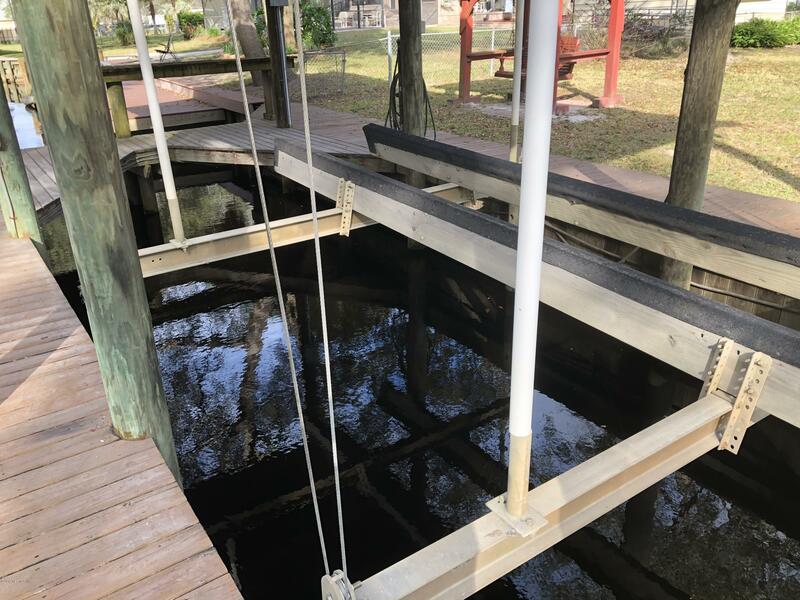 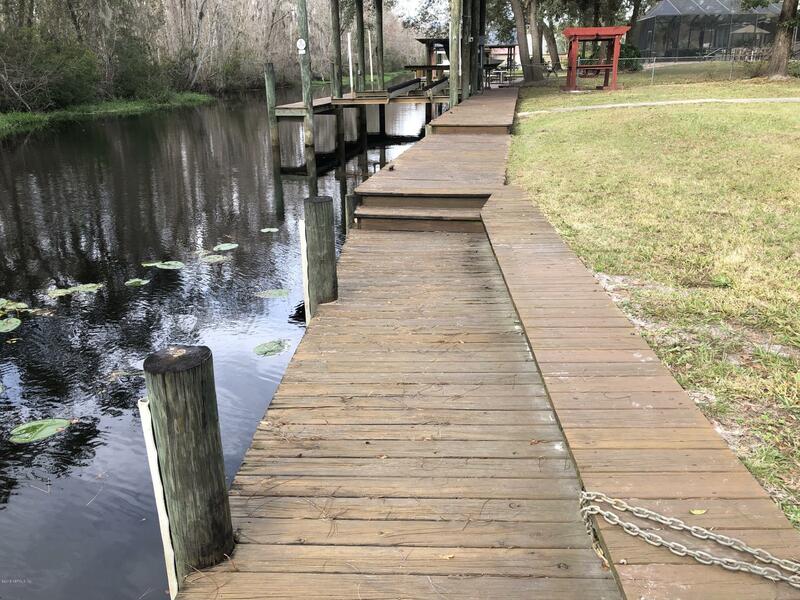 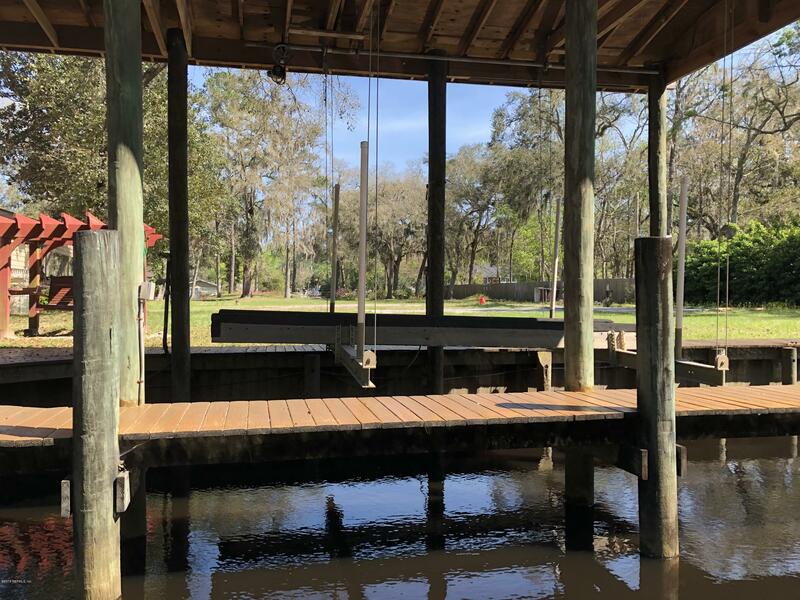 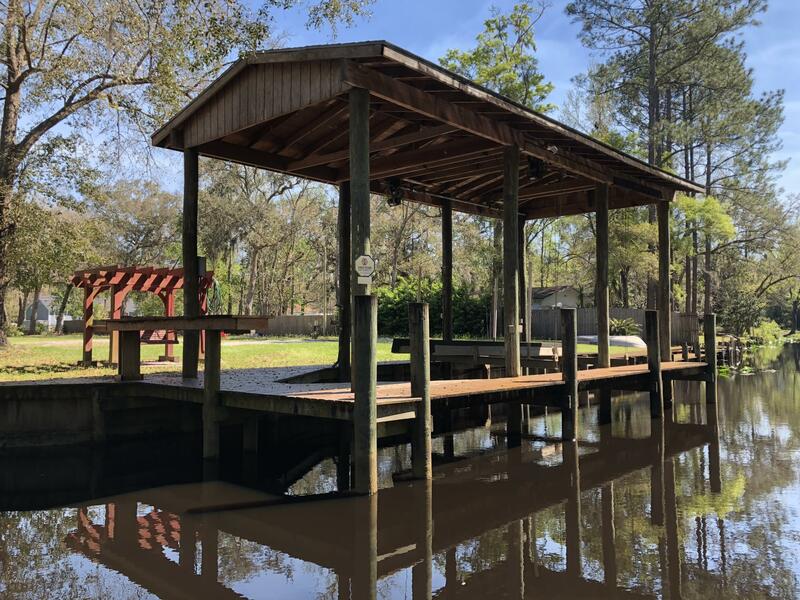 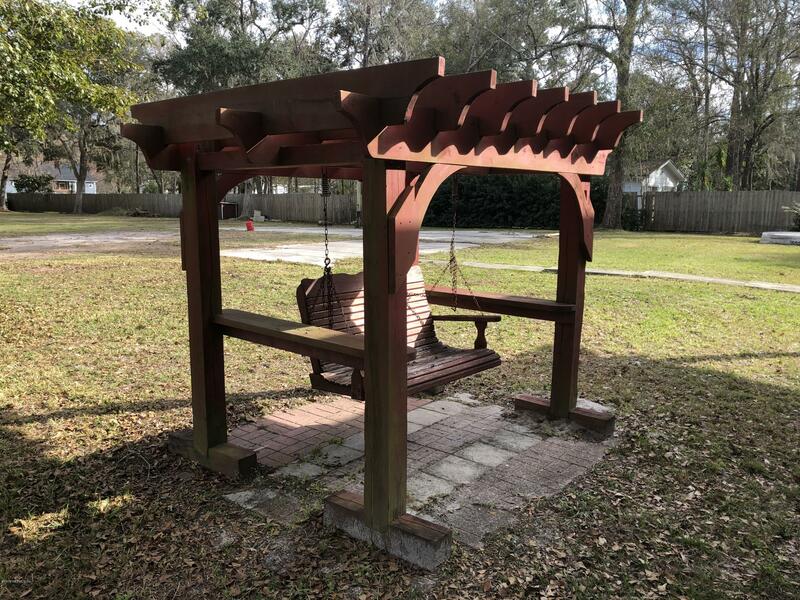 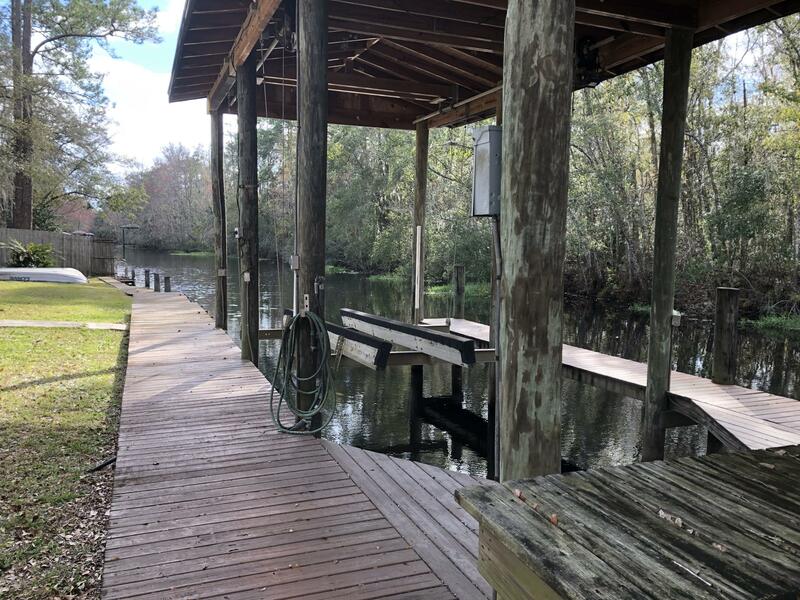 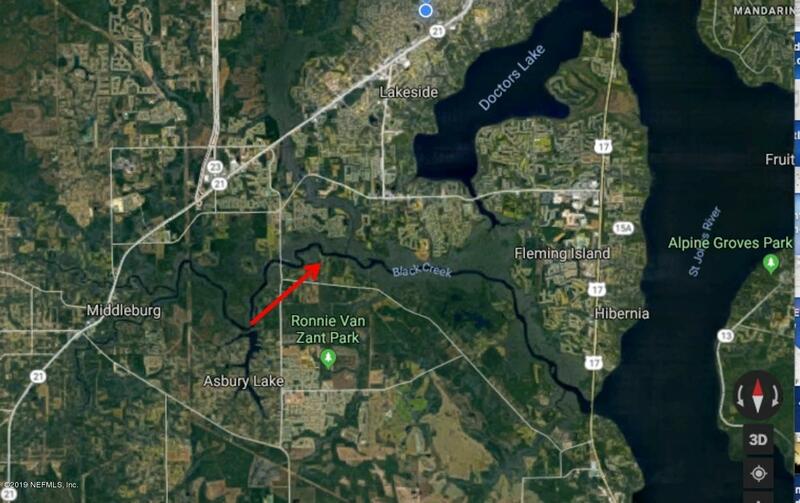 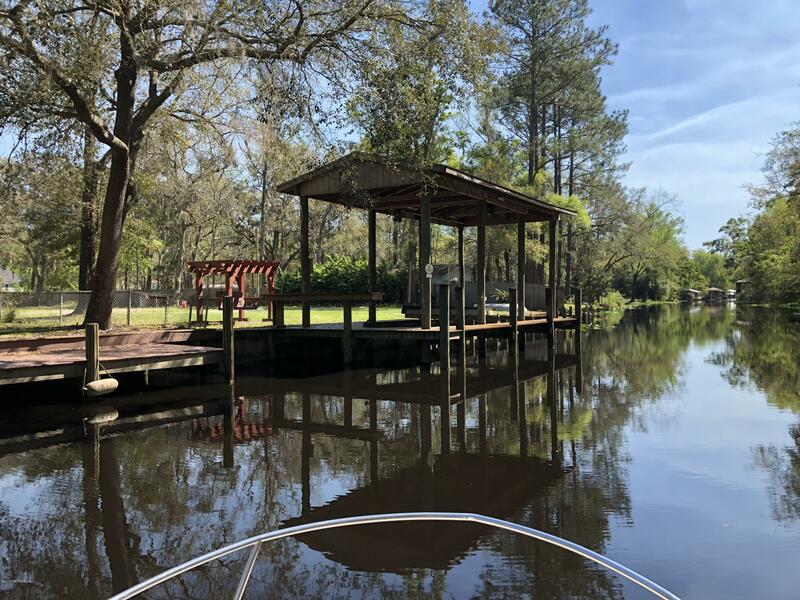 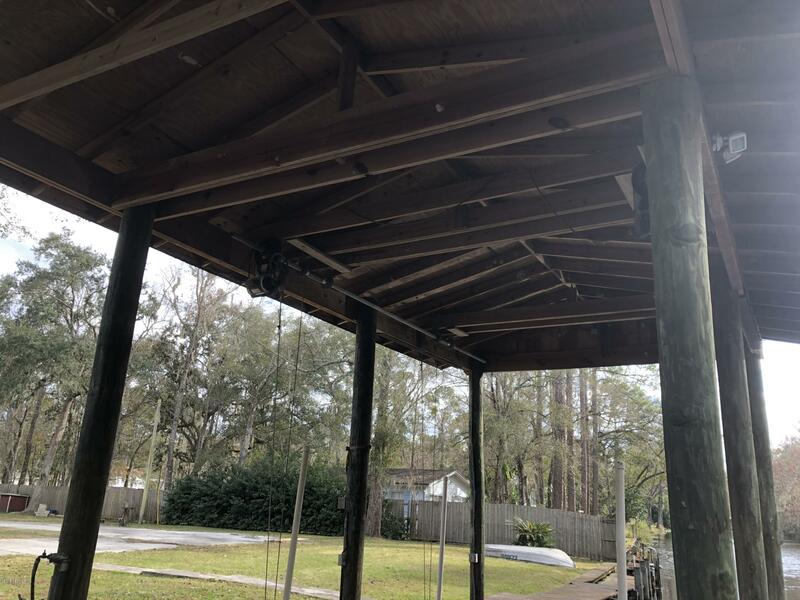 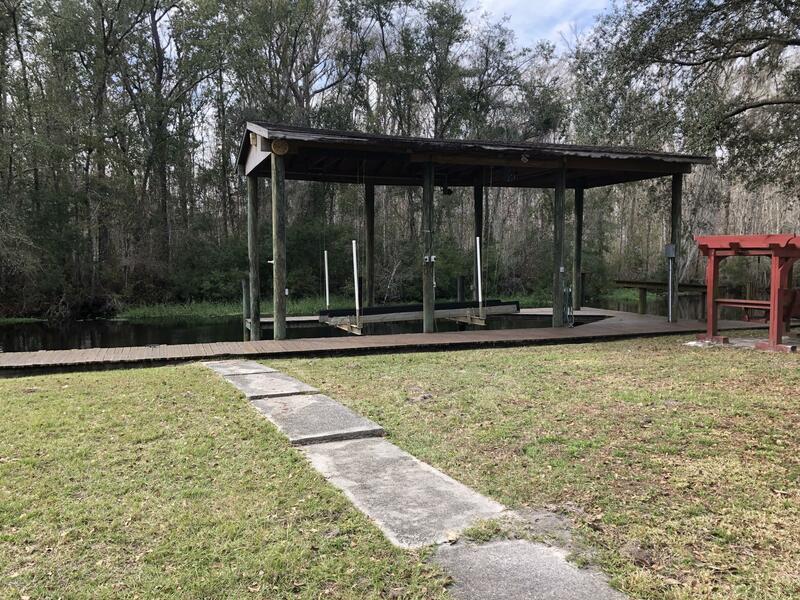 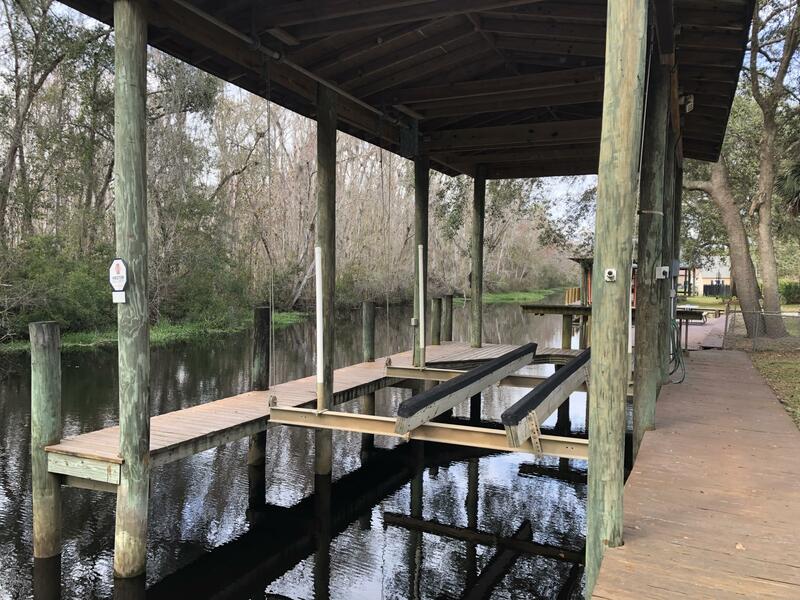 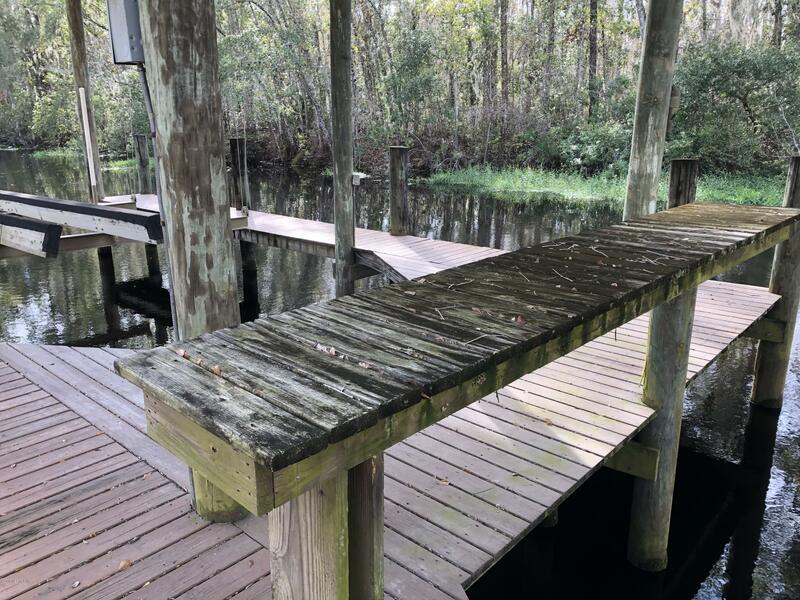 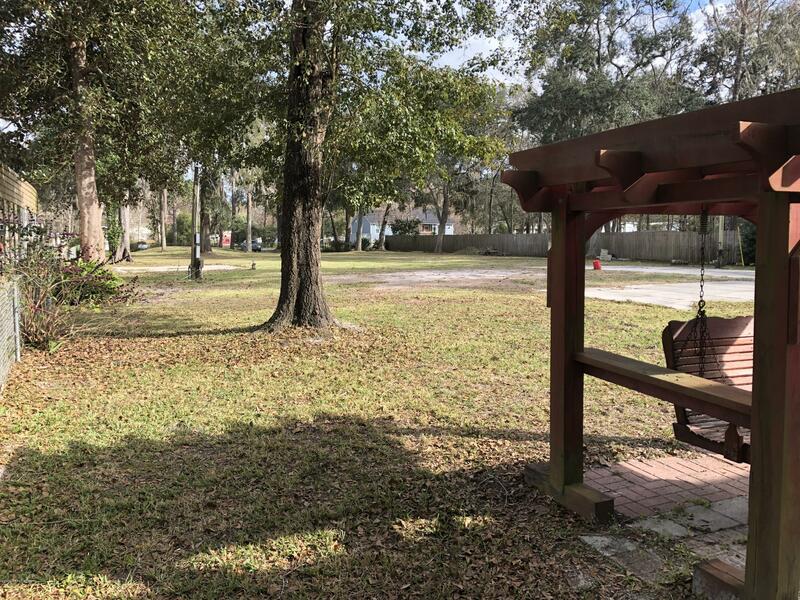 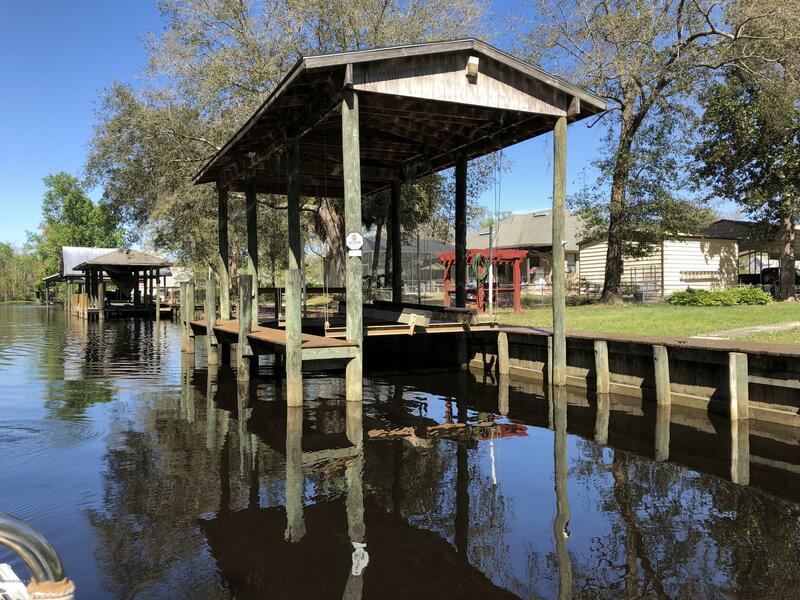 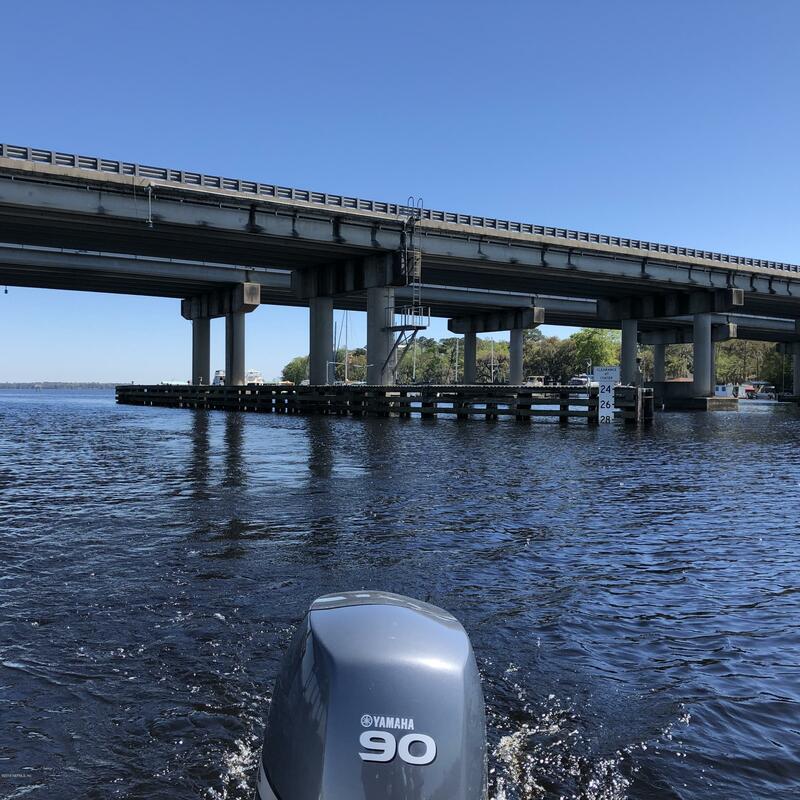 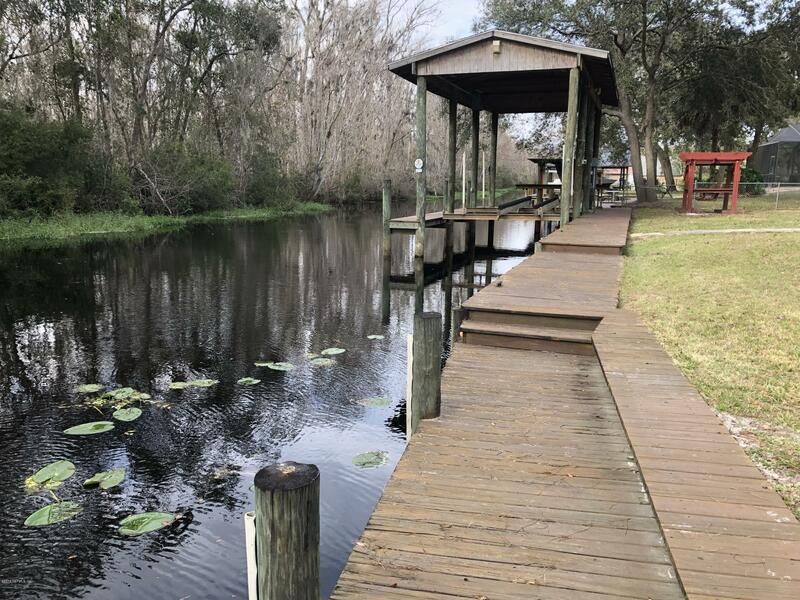 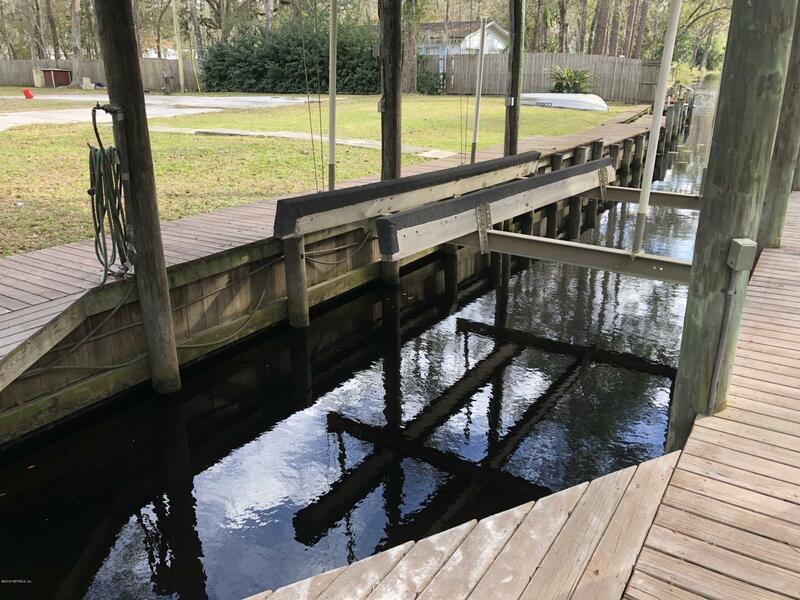 Great location for easy access to St. Johns River just minutes down Black Creek. 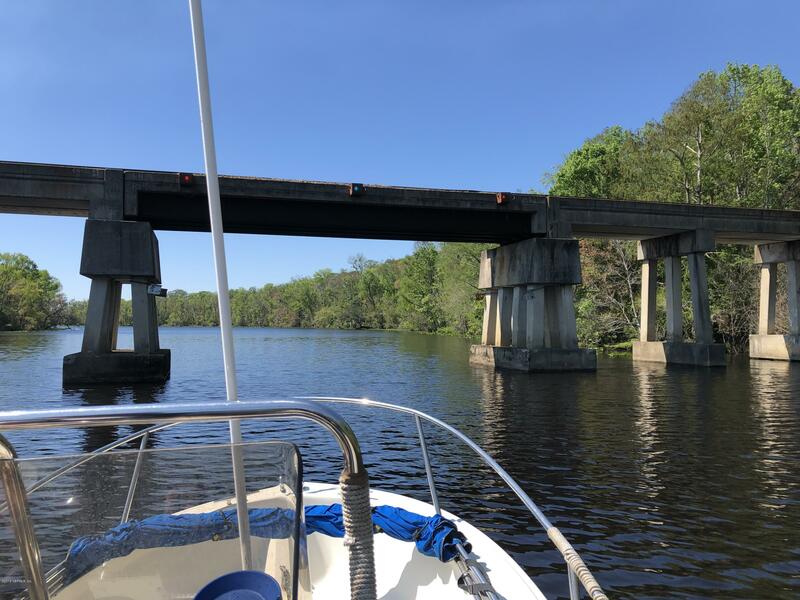 113ft bulkhead. 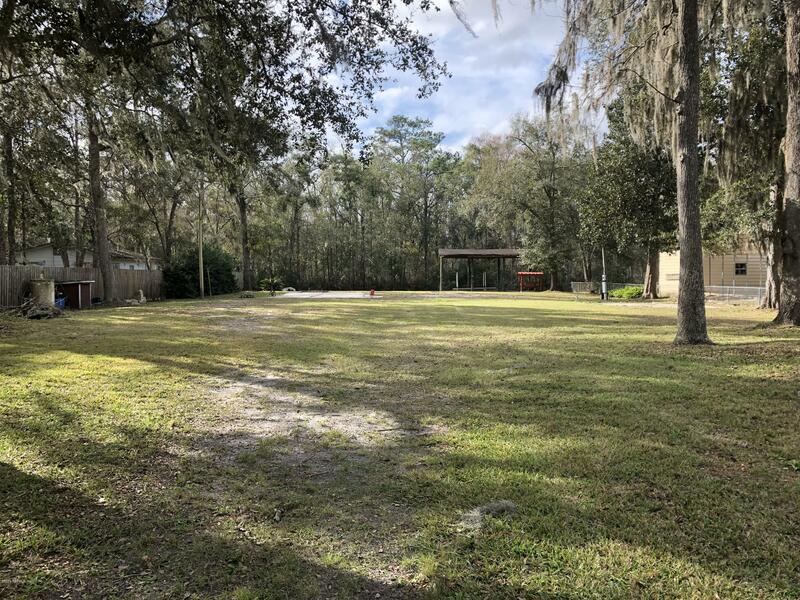 Well and septic are in and power is on the lot. 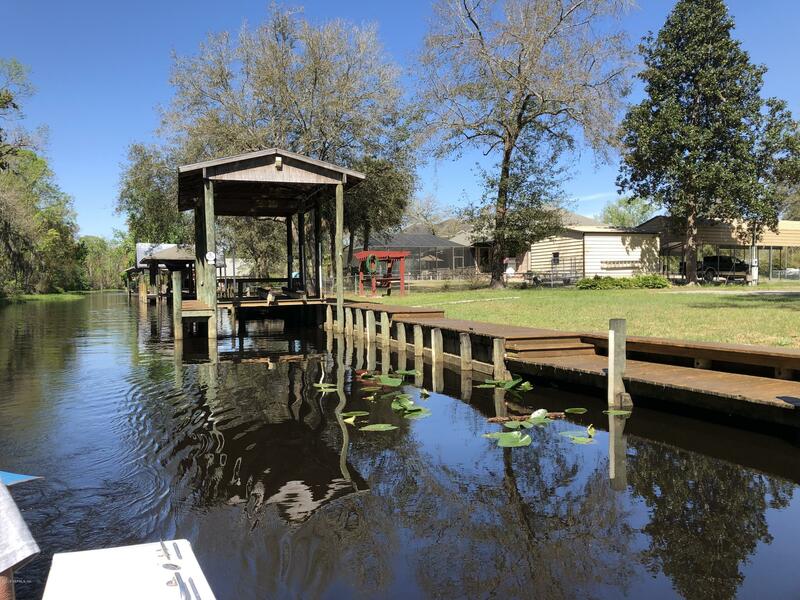 Not much to do here but build your dream home and go boating!